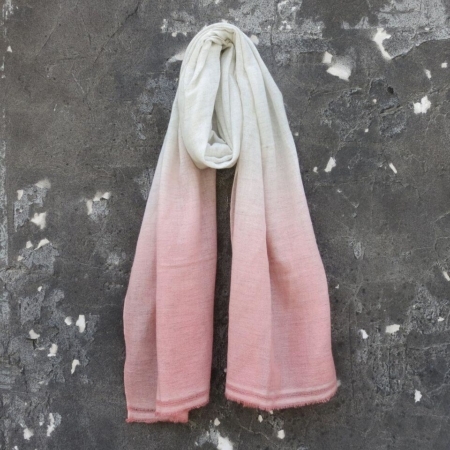 Pink Ombre Scarf . 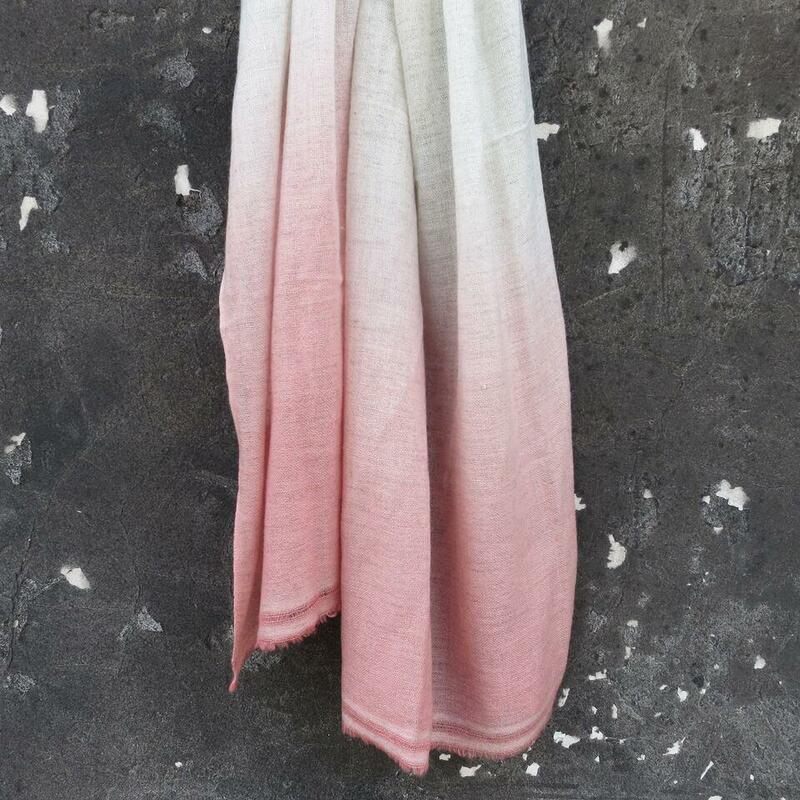 Finely hand-woven from beautifully soft wool. 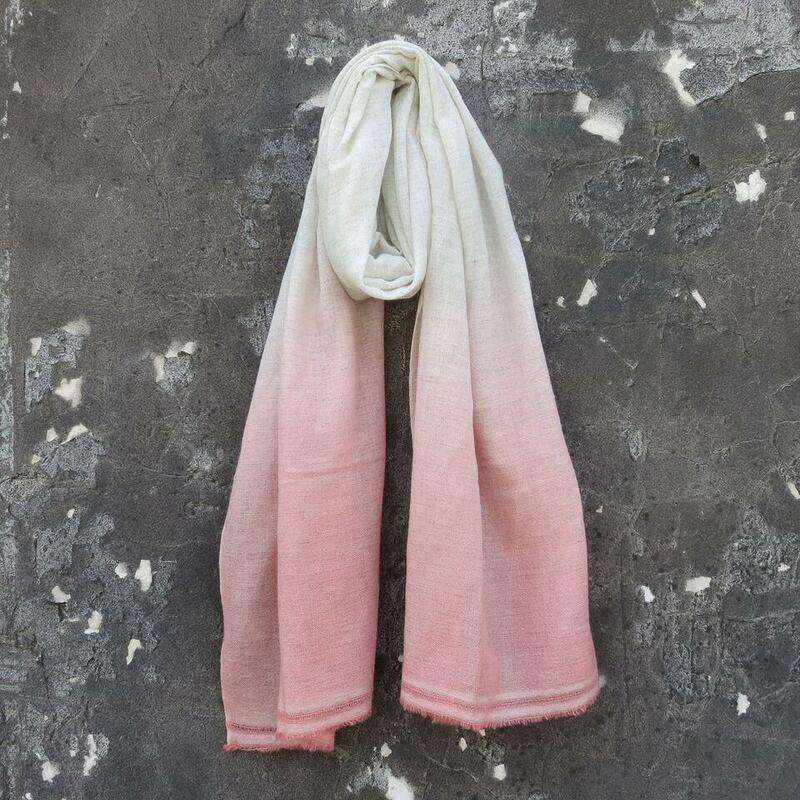 Handmade in Kathmandu in natural cream wool fibres and dip-dyed at both ends in a gorgeous coral pink. 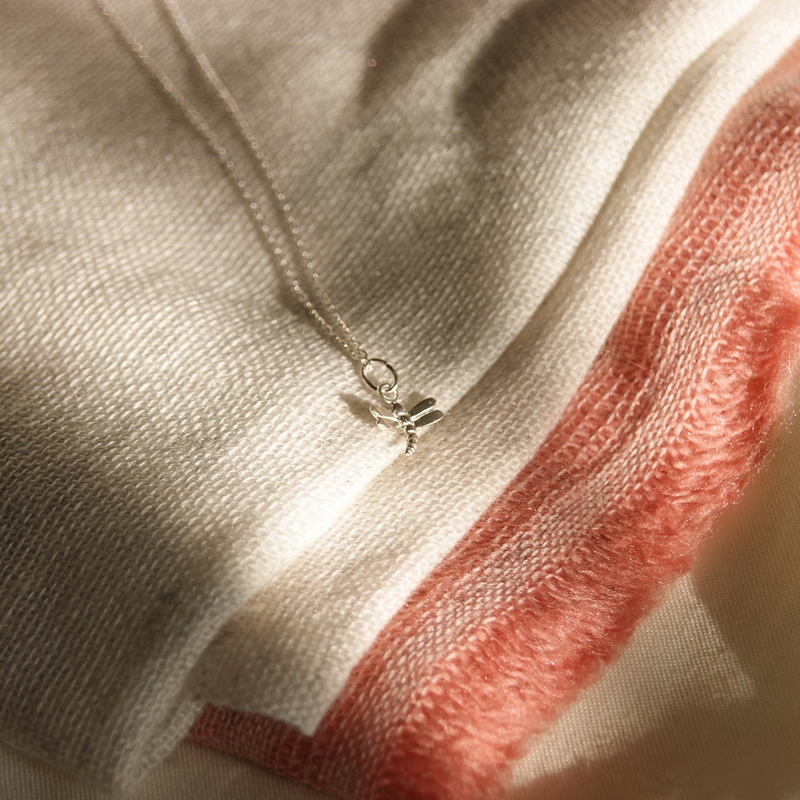 Beautiful, soft tones that make a great addition to an outfit. Arrives wrapped in ethically sourced tissue paper. Perfect as a gift. Or a lovely addition to your own wardrobe. Each design is brought to life in a Nepalese factory that employs local people, some affected by disabilities, providing an income for themselves and their families according to fair trade principles. Individually hand crafted in Nepal.